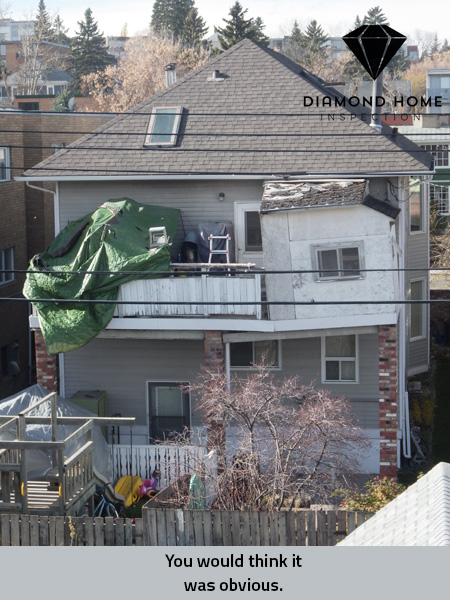 We all want to hear WOW when someone sees our deck… except maybe during a home inspection! Decks are great projects for homeowners to create something they can call their own, something that they can use, and something that can create value too. But it takes more than a few episodes of Canada’s Worst Handyman to really understand what’s important to do, what’s important to avoid, and what really makes the difference. 1. Do your research and get a permit. 4. Finish it all safely. 5. Beauty tips to keep your deck strong and looking young. 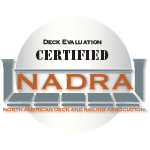 As a Certified Deck Inspector, I’m going to post a few blog posts about decks in the coming weeks; follow me on Facebook, Twitter, or connect with me on LinkedIn to know when they are posted.